The Eating Places: James Beard Award Winners 2018. 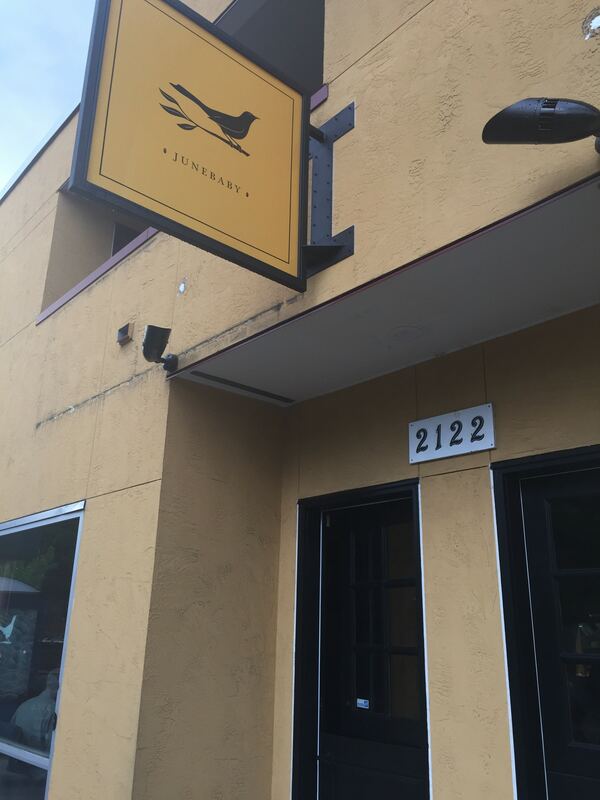 Best new restaurant: JuneBaby, Seattle. Outstanding restaurant: Highlands Bar and Grill, Birmingham. 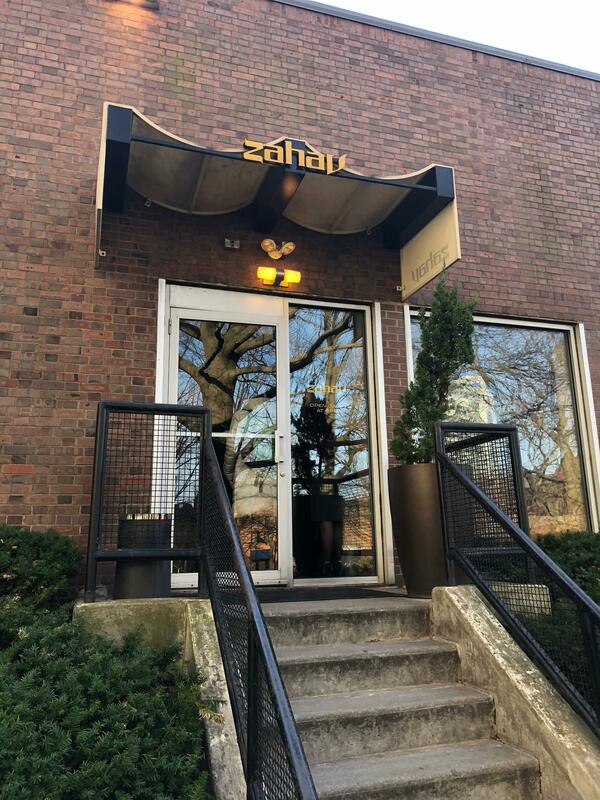 Rising star chef of the year: Camille Cogswell, Zahav, Philly. 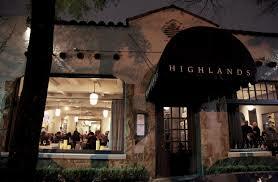 Outstanding pastry chef: Highlands Bar and Grill, Birmingham. Best chef Northwest: Edouardo Jordan, Salare, Seattle. 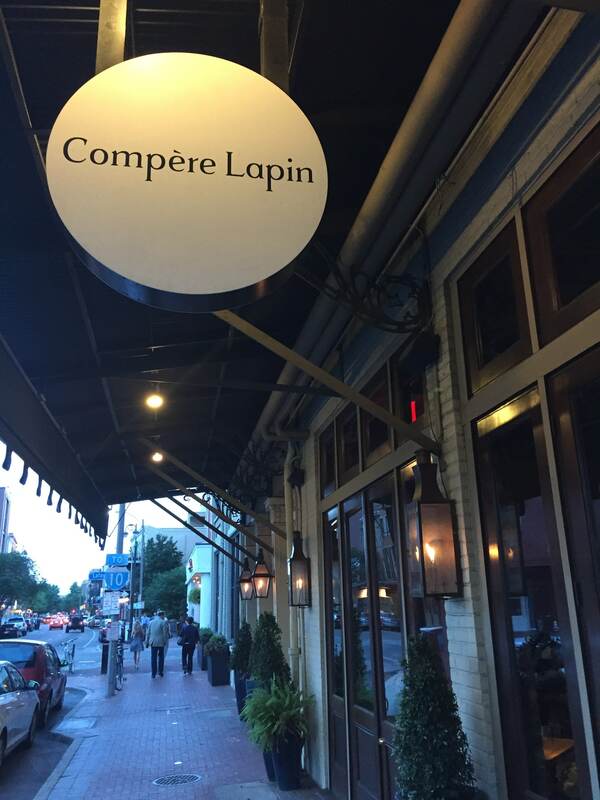 Best chef South: Nina Compton, Compère Lapin, New Orleans.